The 2018 Jeep Renegade facelift sales could start in certain parts of the world by next year itself. 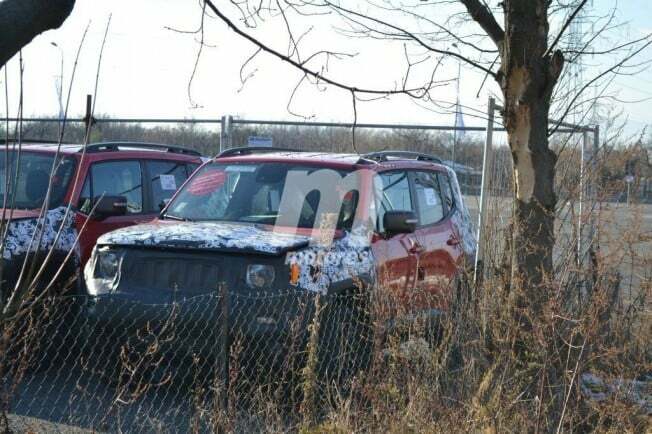 Jeep’s plan to introduce the Renegade in India in H2 of 2019. 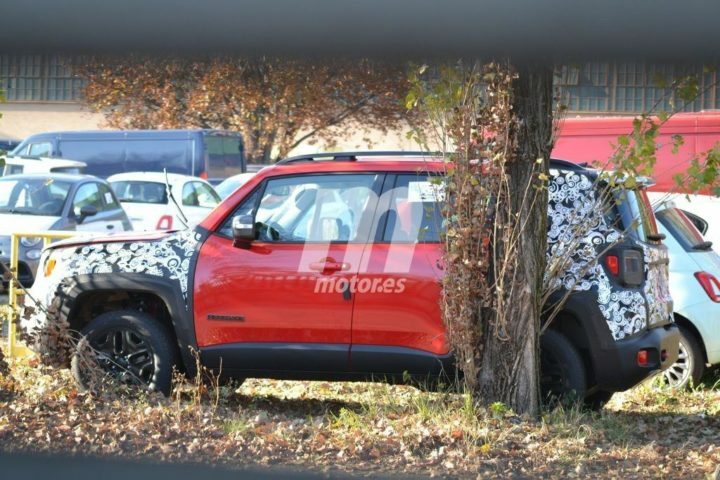 The Renegade will be locally manufactured at the Ranjangaon plant and the India-spec model to feature a 1.4-litre Multiair turbocharged engine and 1.6-litre Multijet turbocharged diesel engine. Only front-wheel drive variants will be on offer initially with the AWD variants coming in later.